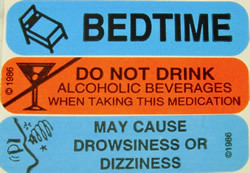 How can we make your tasks easier and more reliable? 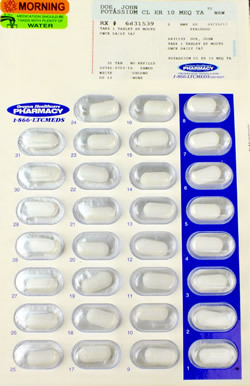 Oregon Healthcare Pharmacy's flexible packaging solutions can be configured for your needs. 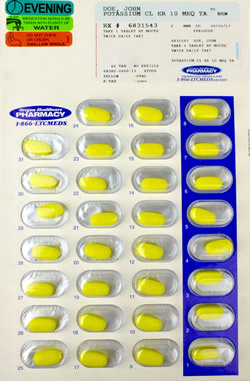 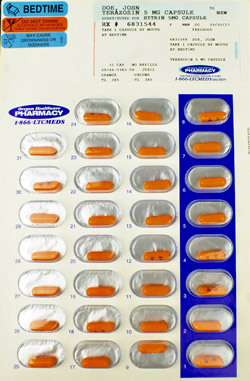 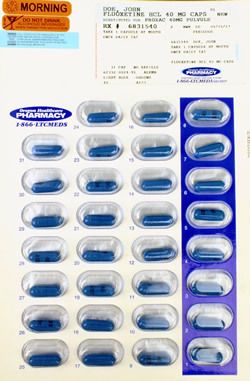 The prescription packaging shown below demonstrates how flexible our packaging can be for your needs. 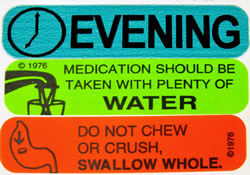 Our labels clearly show the time of day that the medication is supposed to be taken as well as any applicable conditions. 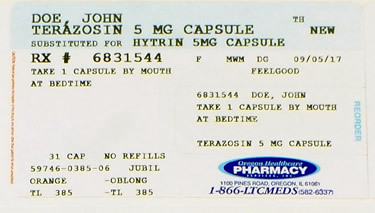 The medication name and patients name are well displayed.